We were 100% happy with Gary’s work on both of our fireplaces. 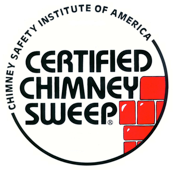 He inspected the one in the basement with his camera, gave us detailed info on the condition of the flue, showed us the video, and then cleaned the flue — a thorough job, leaving no mess. He arrived on time and impressed us with his training, which he keeps up to date, and the thorough way he explained the equipment we “inherited” with our new home and the options to make it safer and better. Very professional and friendly, plus very reasonable rates for the amount of time and experience he gave to us. Highly recommend! 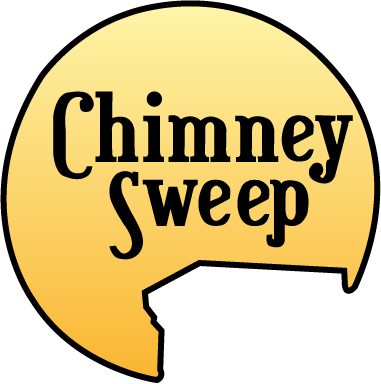 We called Gary for a cleaning and inspection of our fireplace and chimney. He came to our house promptly, got out the ladders, took a look at the situation, gave us expert advice and set up a time for the cleaning and camera inspection. Shawn and I cannot say enough about the work he has done for us today. 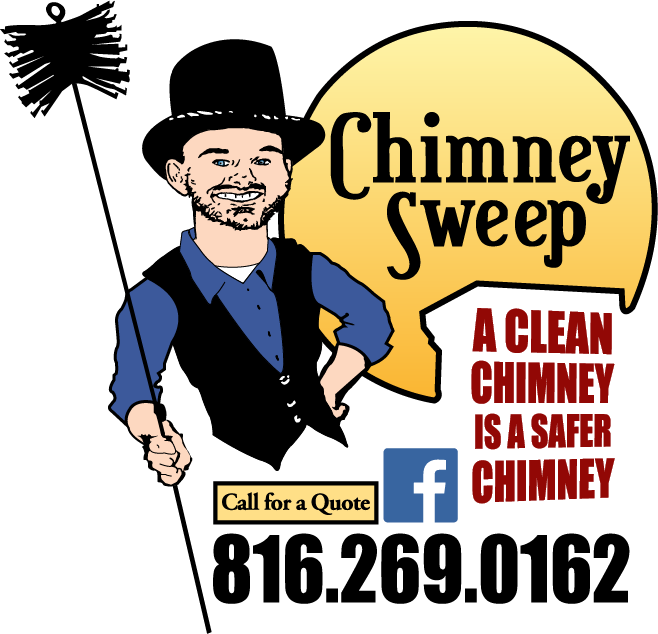 Professional, honest, dependable, incredibly hard-working, and reasonably priced.